By now you should have your outline and character sketches finished. The ideas for your story are probably haunting your every thought. Try your best to keep them contained because it's not time to start writing just yet. Pull out the outline that you created for your story in Part One and a open up to fresh page in your notebook. 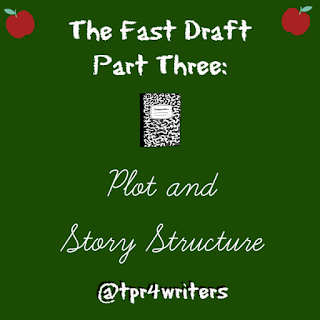 We're about to turn your basic outline into a full fledged story plot. One of my favorite story structures to use when plotting is The Hero's Journey. It's a story structure created by author Joseph Campbell. He realized that the story of most heroes follows the same pattern of events. He organized those events and voila! You have an amazing resource to plot your stories perfectly every time. Ordinary World: This step refers to the hero's normal life at the start of the story, before the adventure begins. Call to Adventure: The hero is faced with something that makes him begin his adventure. This might be a problem or a challenge he needs to overcome. Refusal of the Call: The hero attempts to refuse the adventure because he is afraid. Meeting with the Mentor: The hero encounters someone who can give him advice and ready him for the journey ahead. Crossing the First Threshold: The hero leaves his ordinary world for the first time and crosses the threshold into adventure. Tests, Allies, Enemies: The hero learns the rules of his new world. During this time, he endures tests of strength of will, meets friends, and comes face to face with foes. Approach: Setbacks occur, sometimes causing the hero to try a new approach or adopt new ideas. Ordeal: The hero experiences a major hurdle or obstacle, such as a life or death crisis. Reward: After surviving death, the hero earns his reward or accomplishes his goal. The Road Back: The hero begins his journey back to his ordinary life. Resurrection Hero - The hero faces a final test where everything is at stake and he must use everything he has learned. Using your basic outline go through each step of the Hero's Journey and fill in the details of your story. By the time you're done your entire story will be plotted out and ready to go! PLEASE don't spend more than three days on this part. This series is called The Fast Draft for a reason. You don't want to get planning fatigue and burn yourself out before you even have a chance to start writing. Don't look at this plot outline as the place to put every detail of your book. See you in part four! 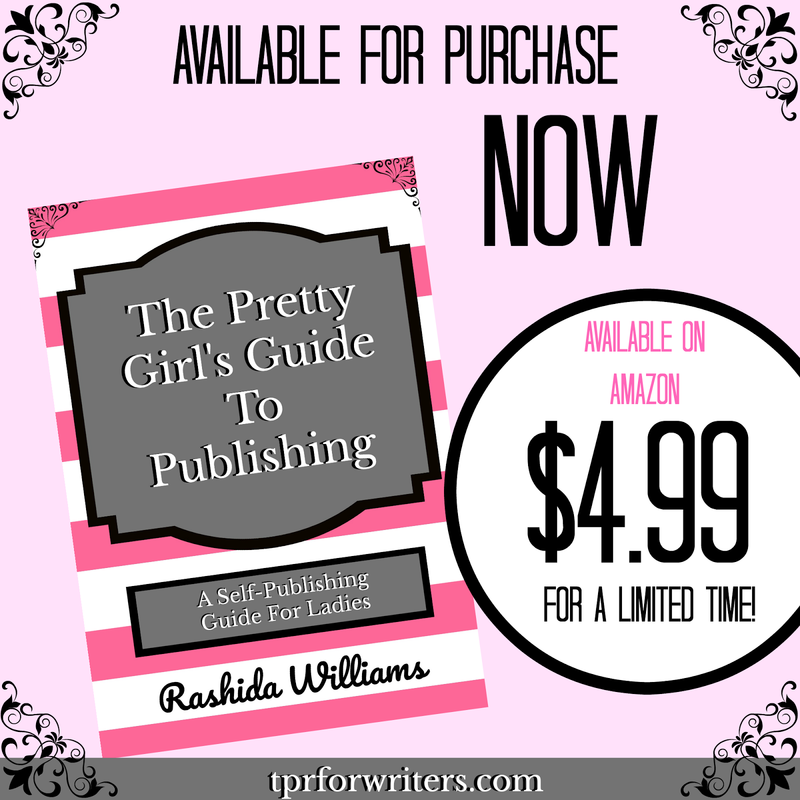 Already have your book written but can't find the time to get it published? I got you, girl! 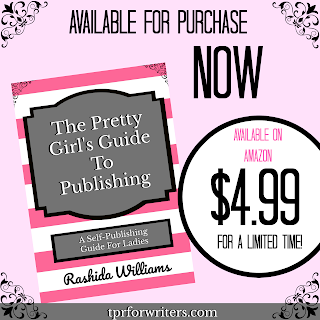 Get The Pretty Girl's Guide To Publishing and learn how to manage work, kids, and all life throws at you while getting your book published. Take a few minutes and share your writing goals with me. I'm working on something big! CLICK HERE and take my survey! Side Hustles For Book Lovers! 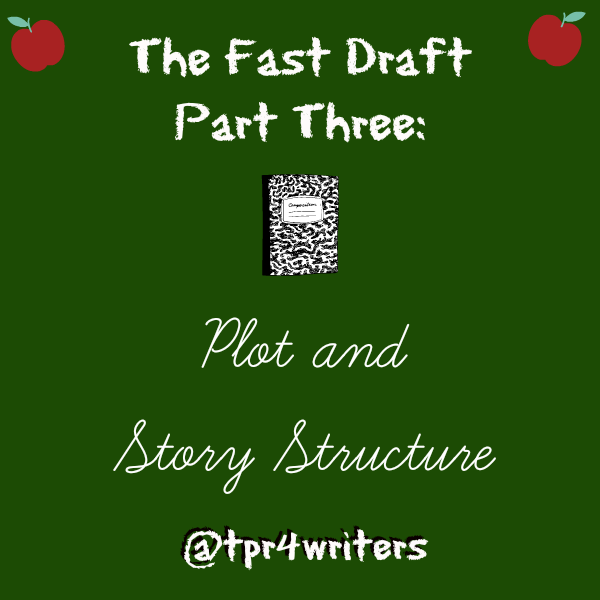 The Fast Draft Part One: Write Your Outline In One Day! How To Say Fcuk Fear & Build Your Writing Brand! 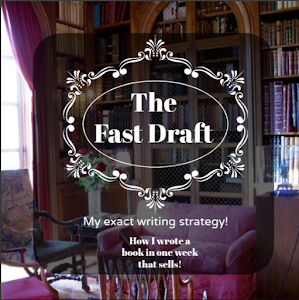 The Fast Draft Part Five: Write Your Book In 30 Days Or Less!